As this email is sent out, I have no idea what our Nebraska weather will be delivering to us but I hope that if it is another doozy, you all will remain safe and warm. 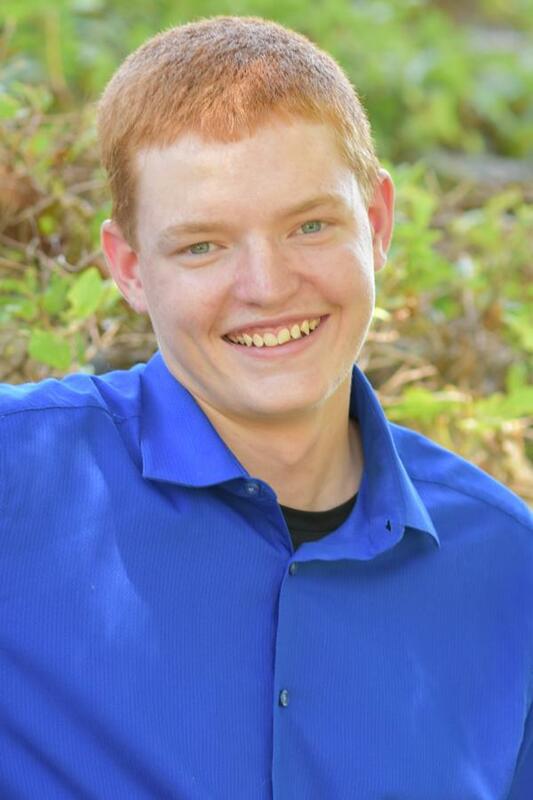 Sydney and Zach will be talking about the use of the internet and the importance of being found easily online along with a high level overview of digital marketing. 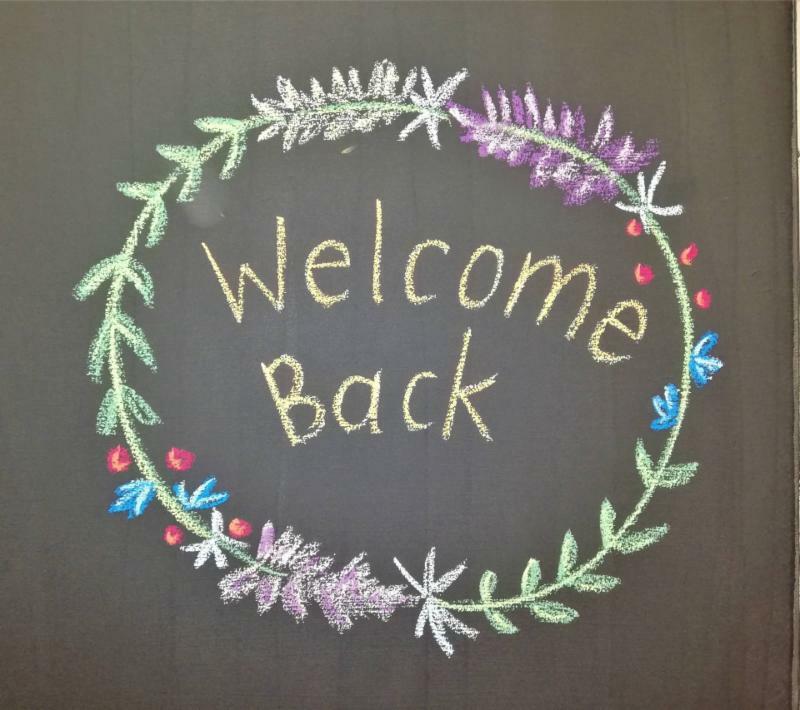 In recent years, digital ads have become more advanced in targeting internet users. Ads based on intent, rather than demographic, are now the most effective way to advertise. 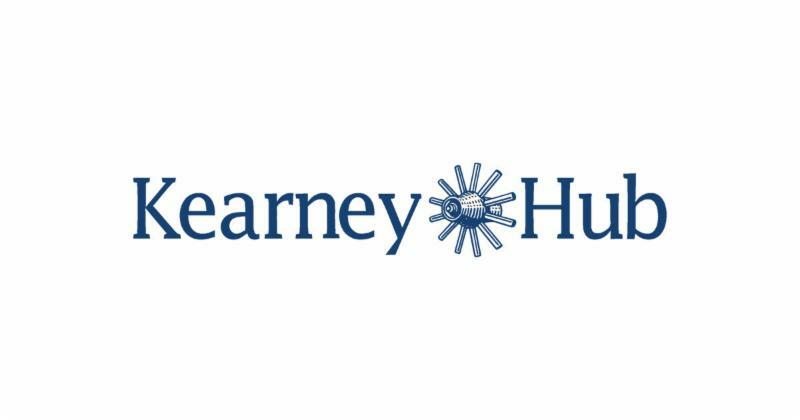 Kearney Hub will be our Beverage Sponsor for the evening as well as Kearney Concrete Co. Be sure to thank both Lori Guthard and Stan Poff for sponsoring! *Berkshire Hathaway Media Group provides indispensable news coverage and advertising solutions in the communities it serves. BH Media owns and operates 119 newspapers, including 32 daily publications, in 10 states. 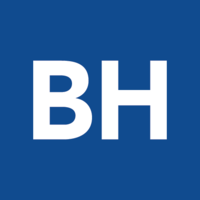 BH Digital Media Services group helps small business owners understand all the digital and marketing options available to them. They will consult and create internet solutions, including websites, mobile, display, SEO, social media, Google Adwords, search engine marketing (PPC), e-mail marketing to programmatic, geo-targeting and retargeting options. $15 per person. If you are RSVP'ing for more than yourself, please email the exact count to Diane at buildkearney@gmail.com. Please RSVP Monday BY NOON. 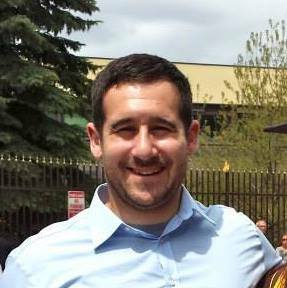 March General Membership Meeting: A night of VIP's! Thank you Mike Gray and Barbie Byrd for explaining more about the Principal Insurance Program. 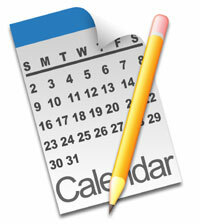 The insurance program is an exclusive benefit to members of our association. It will include Dental, Vision, Company Paid Life and Voluntary Life Plans. If you are interested, please fill out the census form and email it back to Mike Gray . Mike and Barbie was followed by Don Wisnieski and Robert Kelberlau. As the NAHB National Area Chairman for Area 11 for the next two years, Don will be traveling the states of Nebraska, Missouri, Kansas and Oklahoma working with its members on NAHB issues and goals. 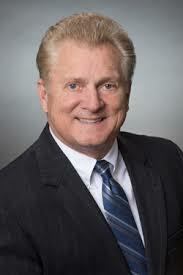 Robert Kelberlau is the NSHBA President as well as the State Representative of NAHB. During Bob's term, he will be traveling the state of Nebraska visiting our five locals working on growing Nebraska and addressing Housing Affordability for all. 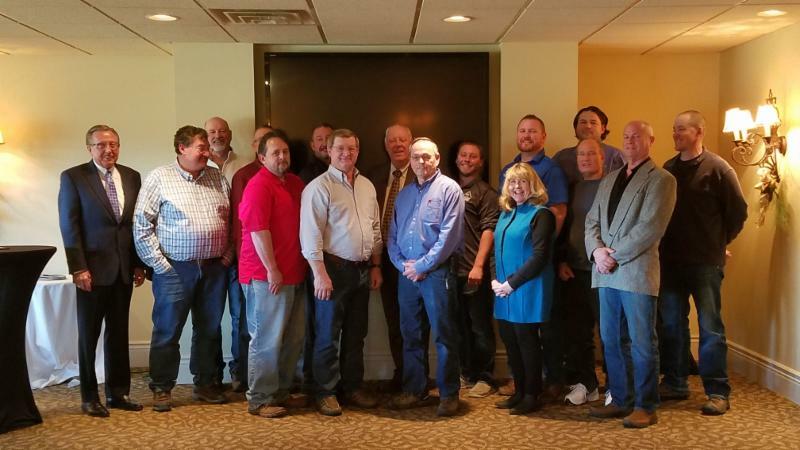 Thank you to all 4 of these individuals for taking time out of their very busy schedule to introduce themselves and update our members on the activities and benefits associated with NSHBA and NAHB. Builders Get Your Homes Ready! 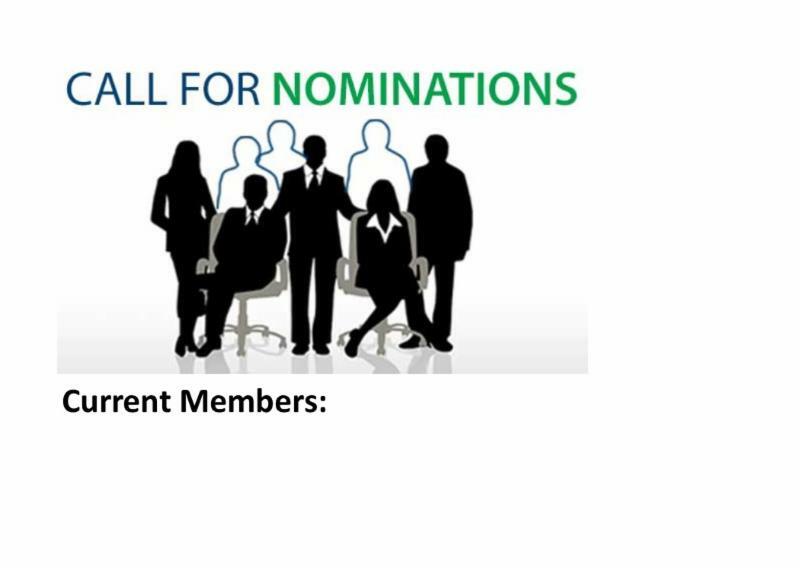 The Call for Nominations for the KABA Board of Directors is open. 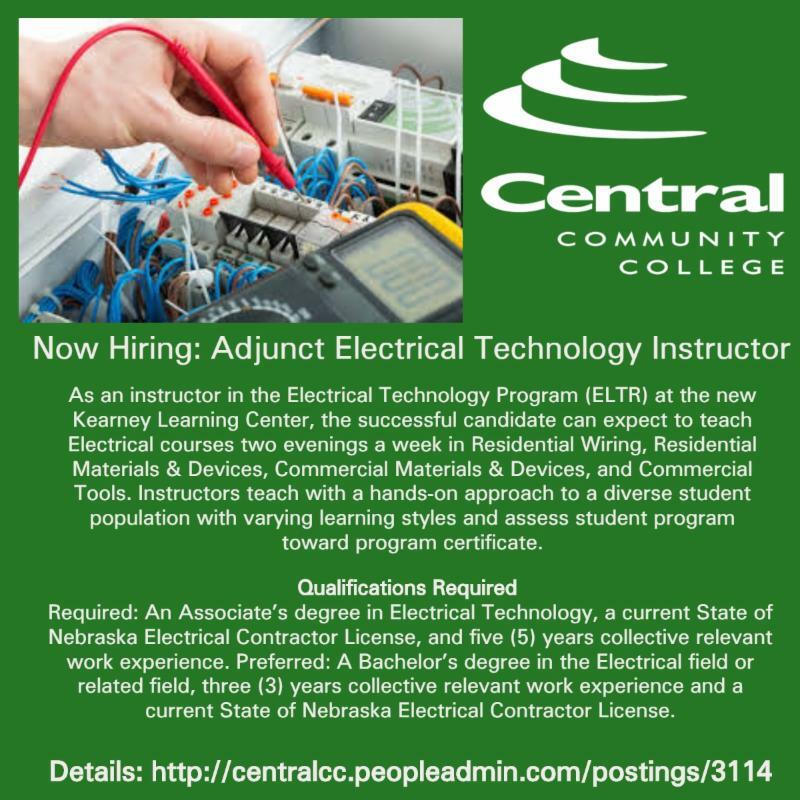 The 2 year term for Director Positions filled in this upcoming election will begin July 1, 2019. According to nonprofit corporation law, a board member should meet certain standards of conduct and attention to his/her responsibilities to the organization. These are referred to as the Duty of Care, the Duty of Loyalty, and the Duty of Obedience. 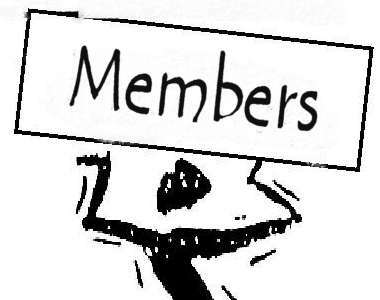 Visit our complete membership directory on our website . 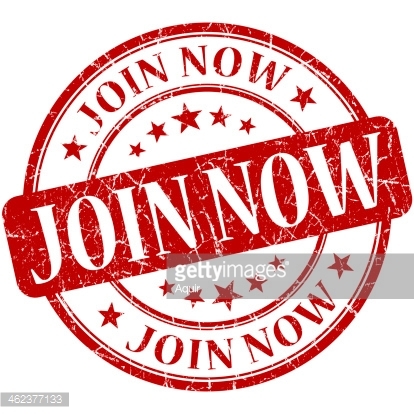 I f a vendor, supplier or subcontractor wishes to do business with you, have you ever considered that they should become a member and support your local, state and national associations? After all, our industry provides them not only a means of prosperity, it also represents them and their respective companies at each of the respective membership levels, as well as protects their industry interest and well-being every day. 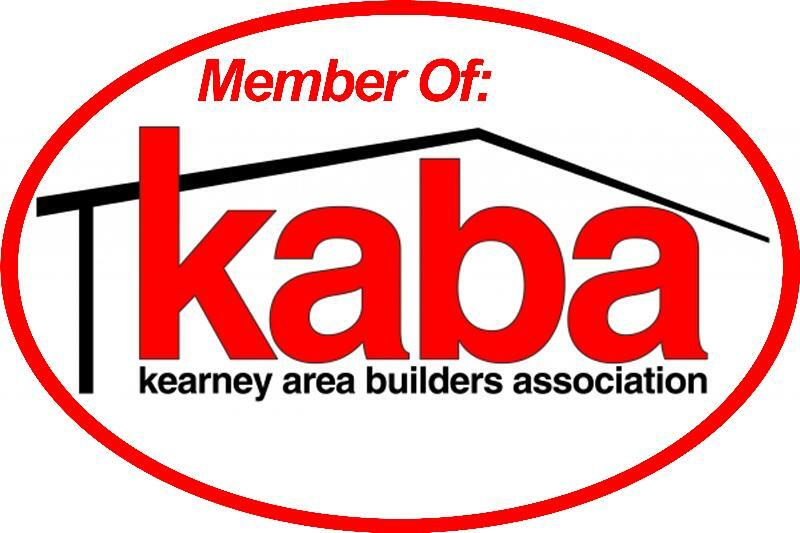 Please be sure to inquire if they are KABA members, give a little plug if they are not, and extend an invitation to our next General Membership Meeting or event. 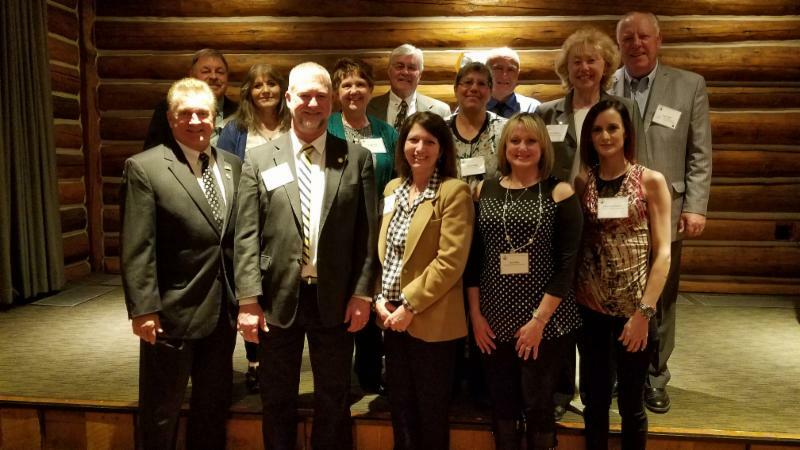 The Annual Legislative Banquet was March 26 in Lincoln at Wilderness Ridge. WHAT AN EVENING! KABA Members had the chance to meet a record number of State Senators. The evening started off with a Meet and Greet with the Senators from 6:00 - 7:00. This was an important time for our members as they could move around the room meeting any of the 40 Senators in attendance that evening. From 7:00-8:00 Kearney members sat down for dinner with Senator John Lowe, Senator Dan Hughes and Senator Tom Brandt. Also attending the banquet was the NAHB 2nd Vice Chairman Chuck Fowke. 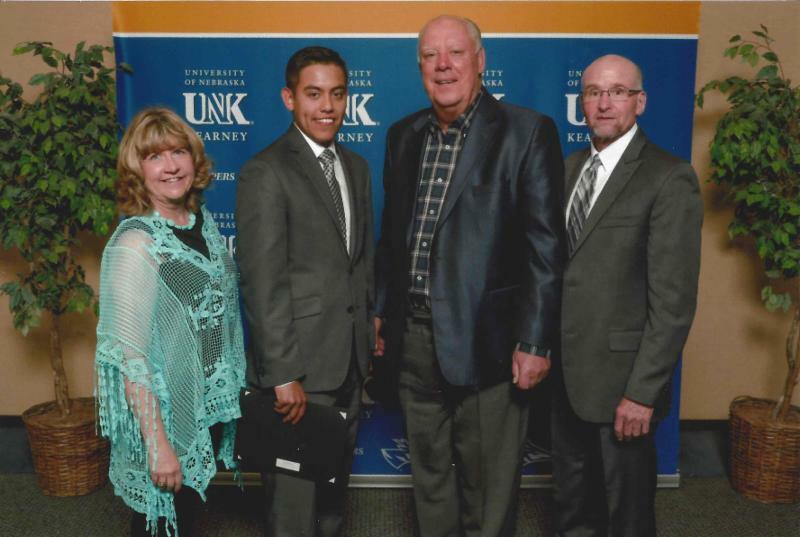 Front L to R: Chuck Fowke, John and Kim Lowe, Jeri Ruiz, Crystal Werner. Middle L to R: Alice Buser, Peggy Mak, Julie Knaggs, Terri Holtzen. Back L to R: Dan Buser, Doug Deterding, Gene Knaggs, Stan Poff. Your voices are IMPORTANT and must be heard. If you have never attended this fabulous event before, consider attending next March. 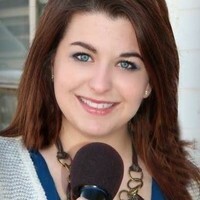 Ask anyone attending that evening for more information regarding the banquet. It is a fun and relaxing evening spent with friends. 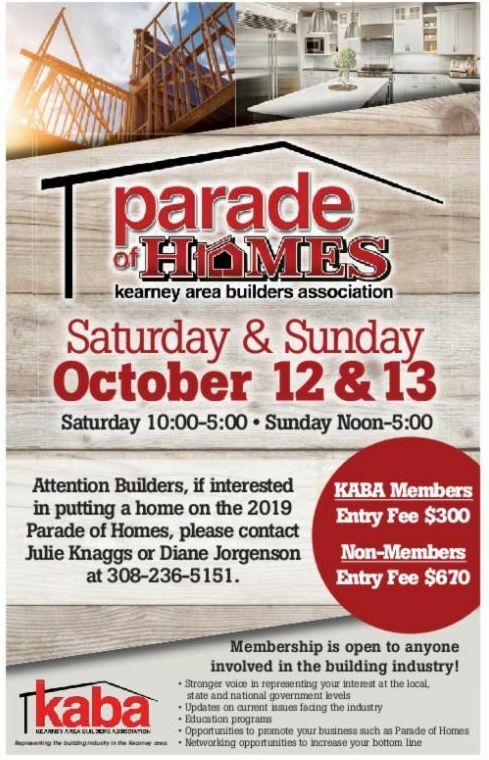 The date for the 2019 Parade of Homes has been set. Plan to build for the Parade! NAHB Member Savings gives members an easy way to reduce expenses, maximize profits and increase efficiency. 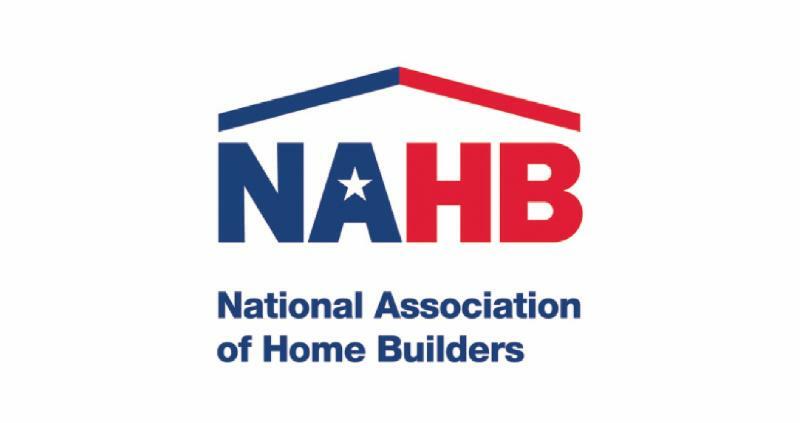 Through agreements with leading national companies, NAHB offers exclusive discounts on a variety of products and services that can benefit your business, employees and family. In the past year, members have saved over $20M through Member Savings. 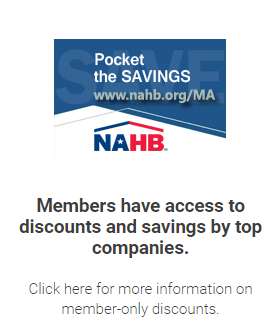 For the most up-to-date information about which companies are offering discounts as well as detailed information on how to access the savings, please visit www.nahb.org/savings . 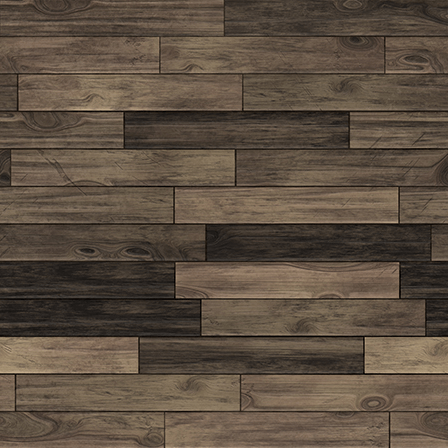 Start you Easter weekend of with Great Savings from Lowe's. 2-Days of savings. On 4/19/2019 and 4/20/2019 Get 10% off your all your purchases when you use your new or existing Lowe's Accounts Receivable or Lowe's Business Account. Click HERE for more details. If you don't have a Lowe's Business Account or need to register your existing LAR or LBA account click HERE . 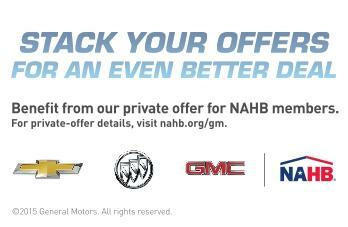 Private offer of up to $1,000 towards the purchase or lease of an eligible new Chevrolet, Buick or GMC vehicle (excluded vehicles include Chevrolet Blazer, Bolt EV, Corvette, Sonic, Spark, Spark EV, SS, Trax, Volt; Buick Lacrosse, Regal, Verano, Cascada; all Cadillac models). Find your local Chevrolet Business Elite dealer, visit www.gmfleet.com/locatedealer . SAVE 40% ON ONE YEAR SAM'S CLUB MEMBERSHIP & $120 INSTANT SAVINGS. NAHB’s newly elected senior officers serve on a multi-year leadership ladder. Fowke will become chairman of NAHB’s Board of Directors in 2021 . 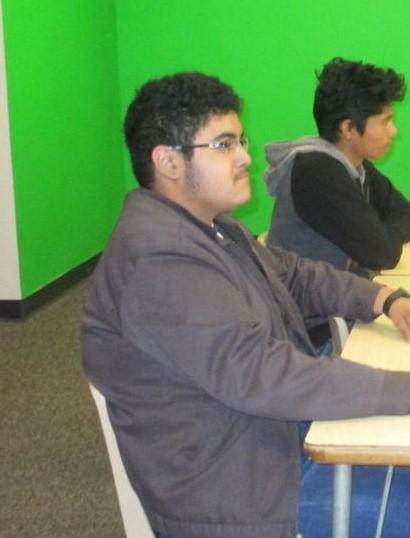 In the spring of 2017, graduating high school seniors, Dakota Franks of Kearney and Pedro Nunez of Gibbon were selected to receive an educational grant from KABA. In return for their employment by a KABA member for the duration of their education and for one full year after completing an Associates Degree in construction from a Nebraska State Community College (both of which are attending Central Community College), all tuition unpaid by other grants and scholarships will be paid through the National Home Builders of America's grant secured by KABA. 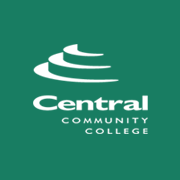 In the spring of 2018, two additional students were awarded scholarships. 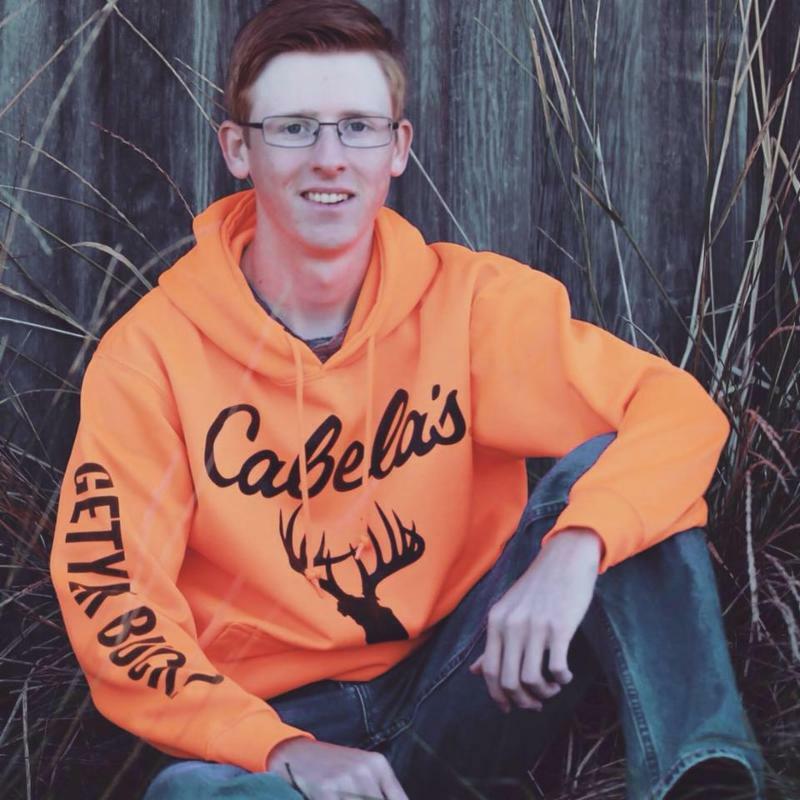 Austin Bamsberger and Lucas Falk both from Kearney High received 1 year Full Tuition Scholarship. 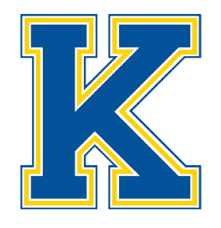 KABA’s Educational Committee is working to create a High School Junior “Internship” experience for Kearney students and our KABA members. The committee will be working with both CCC and KHS to get this experience available to the students. The philosophy of the Championships is to reward students for excellence, to involve industry in directly evaluating student performance and to keep training relevant to employers’ needs. 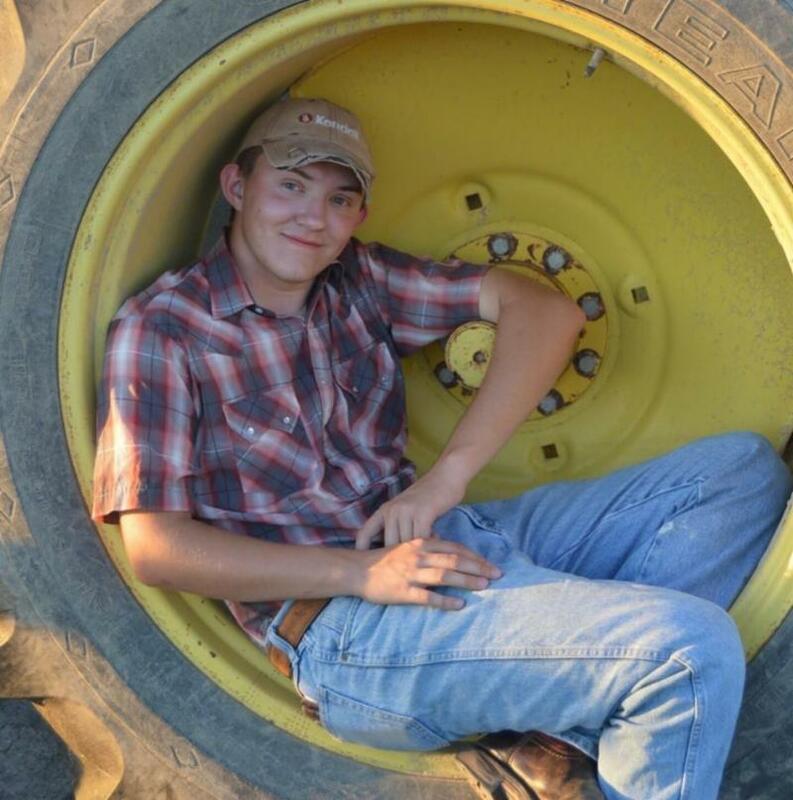 The state championships showcase the best career and technical students in Nebraska. 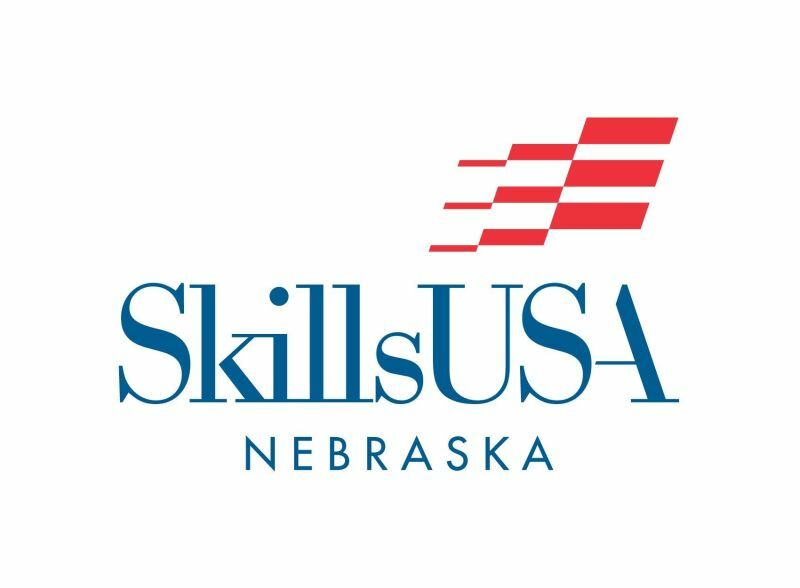 First-place winners compete in the SkillsUSA national championships in Louisville, Kentucky. More than 2000 people - including students, teachers, and business partners- are expected to participate in the 2.5 day event. Students work against the clock and each other, proving their expertise in over 100 contests in areas of: Architecture & Construction, Arts, Audio/Video Technology, Business Management & Administration, Education, Health Science, Public Safety, Hospitality & Tourism, Leadership, Manufacturing, Science, Technology, Engineering & Math, Information Technology, Transportation & more! KABA encourages everyone to come out to the event and walk around to see the competitions taking place. It is an experience like no other! Come out and show your support for the students!